We are China Pad printing machine manufacturers, professionally manufacture and Wholesale wide variety of Pad printers,Ruler pad printer,Pad print machine,Pad print machines,Pad printing equipment with long shuttle seal ink cup. 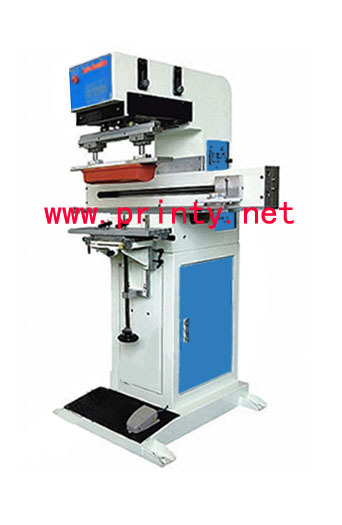 The Pad printers,Ruler pad printer,Pad print machine,Pad print machines,Pad printing equipment with long shuttle seal ink cup are specially designed for pad printing on long items such as one-meter-length rulers or similar products. works with two cylinders and shuttling sealed ink cup system etc.